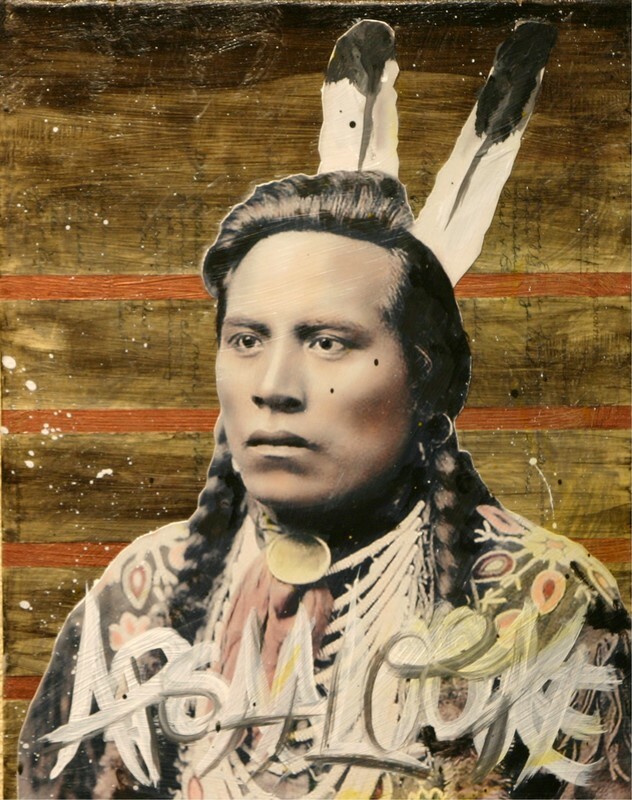 Ben Pease comes from the Crow and Northern Cheyenne Nations in South Eastern Montana. Throughout his journey he has acquired experiences through being a father, brother, son, husband, student, athlete, artist, actor, traditionalist, and much more. 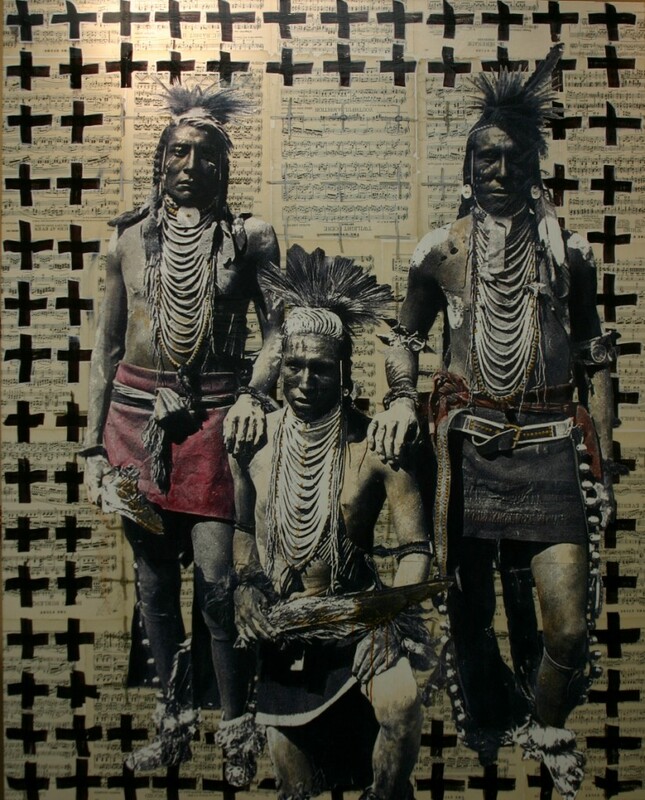 Ben studied at Montana State University and was born in 1989 and raised on the Crow Reservation. Throughout his life, he has tried to soak up as much cultural, societal, and traditional aspects of what it means to be an aboriginal from North America in the whirlwind of today. He finds his definition of being Native to this land as an interpersonal physical and spiritual relationship which is connected to all surrounding entities, beings, organisms, and geological features. He has been practicing as a professional Native Artist for over 4 years around the country. My work and process are currently evolving, for the more he learns, the less he knows. He recently crossed paths with self-appointed task of narrating the Aboriginal struggles and aesthetics through his personal interpretation. Whether his art focuses upon statements drawn from the aspect of an activist or based on cultural recording, he feels the need to educate and speak volumes. Ben says he will continue his transition from a so-called "Rez-Kid" to a culturally rich Contemporary Storyteller. Ben was sellected for an Abu Dhabi Art Hub Residency, Abu Dhabi, United Arab Emirates- 1 of 5 Artists chosen from North America to represent Native American Art in a month long working art residency abroad. His work will culminate to a group showing at the end of the period. 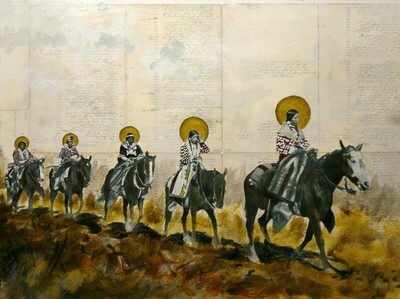 Ben Pease's work has also been featured by Western Art & Architecture and Fine Art Connoisseur.